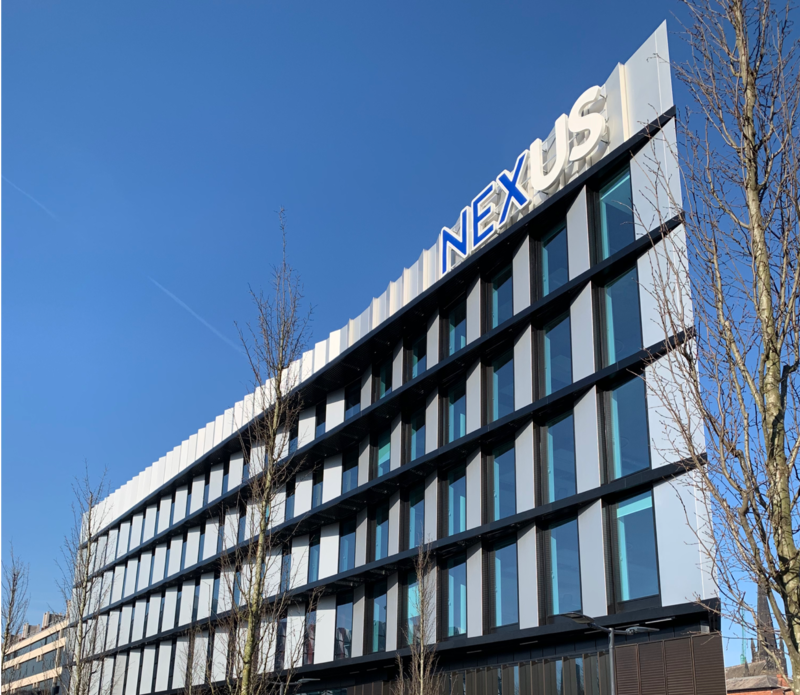 FinTech North has joined forces with the Nexus and Leeds University Business School for a morning of FinTech discussion during Leeds Digital Festival. Join us to discuss how the University of Leeds and the wider region is championing FinTech. This includes Nexus, the new innovation hub at the University, the launch of and new MSc Financial Technology programme and research on promoting local funding opportunities. 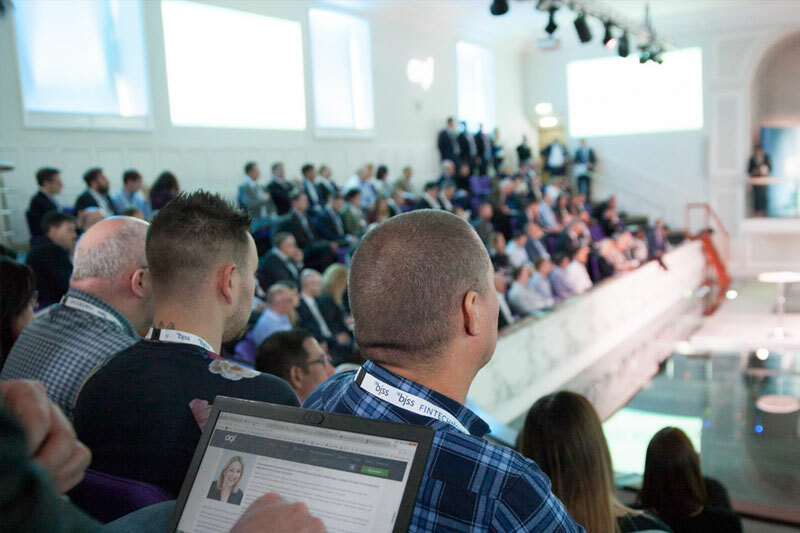 The Leeds FinTech North Conference is back and bigger and better than ever. To cover the huge range of topics demanded by the rapidly expanding community in the Leeds region, we're going multi-stream. This FinTech North seminar will focus on the developments and opportunities in fraud technology. Hosted by RSM UK. More details to be announced. Networking and discussion all things FinTech, in partnership with KPMG. 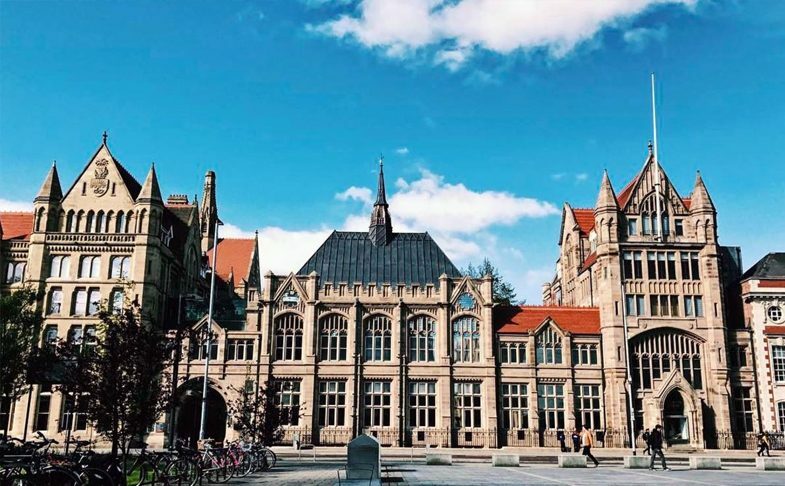 The FinTech North Manchester conference will take place on Wednesday 17th April at the University of Manchester's Whitworth Hall. 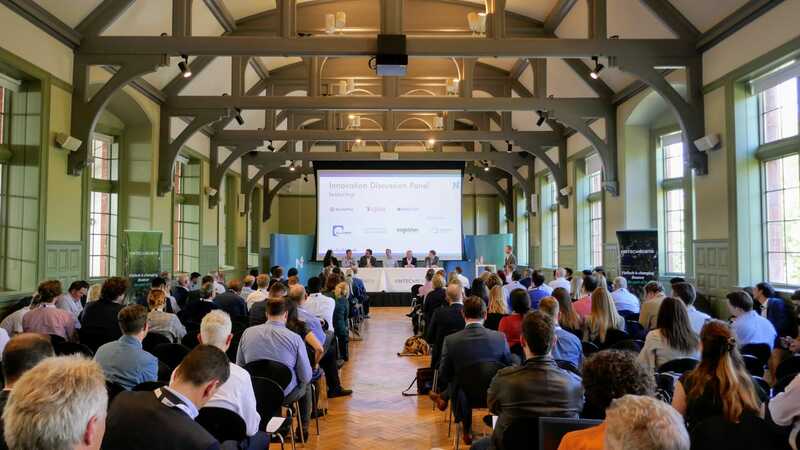 Over 300 delegates from across Greater Manchester and The Northern Powerhouse will meet for a day of keynote speeches, panel sessions and a showcase of Manchester FinTech. Liverpool's Financial Services leaders and over 20 international FinTech scale-ups take part in a morning of networking and discussion, sharing ideas and opportunities for collaboration. An unmissable event for anyone looking to develop their relationships, ideas and knowledge of FinTech. The first of many special interest groups. With content that drills down into the specific challenges in compliance and regulation. This event will be held in partnership with Yorkshire Building Society who will host the FinTech North community at One Broadgate, Leeds. Manchester's Financial Services leaders and over 20 international FinTech scale-ups take part in a two-way pitching session, sharing ideas and opportunities for collaboration. 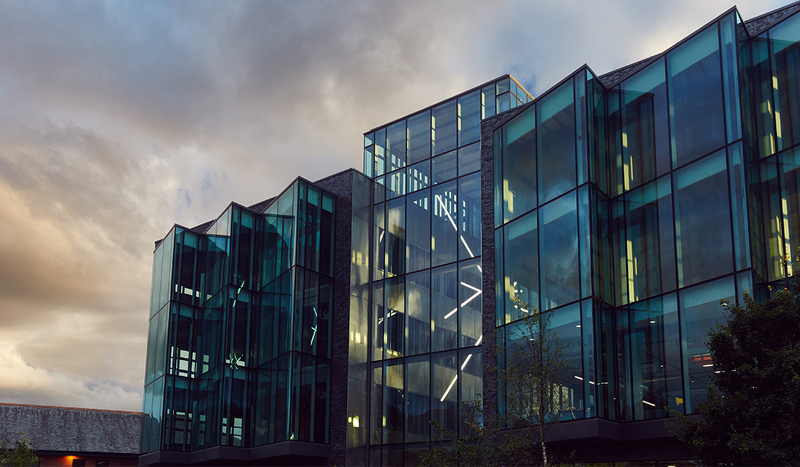 An unmissable event for anyone looking to develop their relationships, ideas and knowledge of FinTech with plenty of time for discussion and networking at Manchester Science Partnerships inspirational Bright Building. Leeds's Financial Services leaders and over 20 international FinTech scale-ups take part in a two-way pitching session, sharing ideas and opportunities for collaboration. An unmissable event for anyone looking to develop their relationships, ideas and knowledge of FinTech with plenty of time for discussion and networking at aql, Leeds. 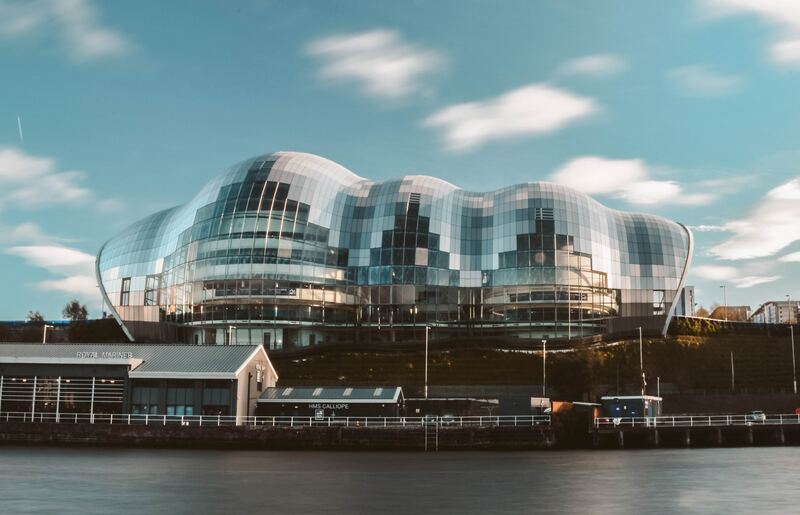 Hosted at the NatWest Accelerator Hub, this forum will discuss FinTech opportunities in the Leeds City Region and feature pitch presentations from Leeds based FinTechs. 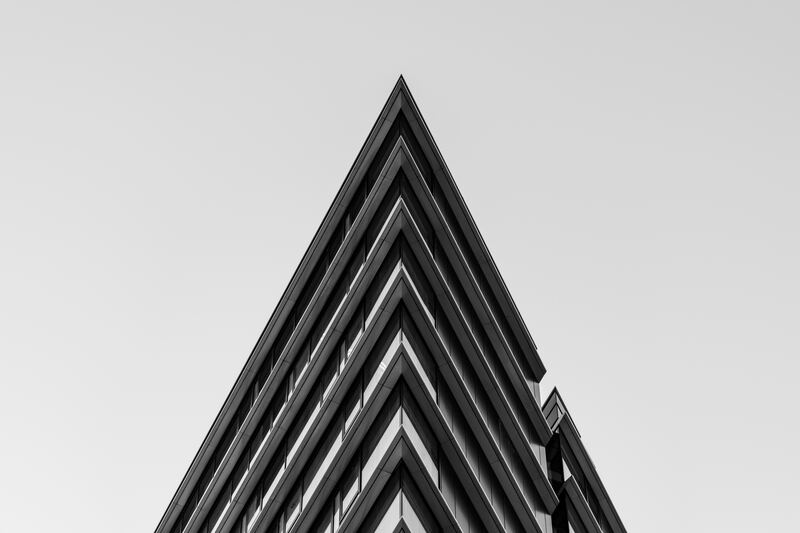 FinTech North’s first event event dedicated solely to the topic of mortgages takes place in Manchester on 19th March, when we will be focusing on the significant digital change this established market is facing in 2019 and beyond. 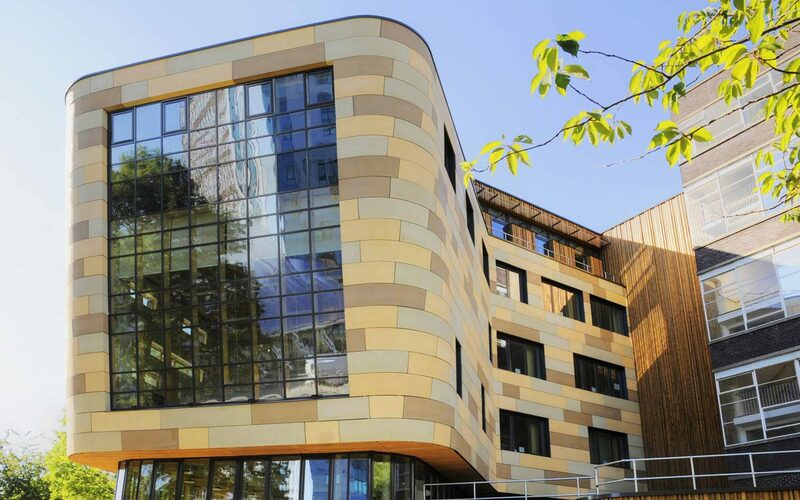 FinTech North's debut seminar in Bradford, held in partnership with University of Bradford. This seminar will focus on discussing the trends and opportunities surrounding blockchain technology. Sponsored by Equiniti, the last FinTech North Forum before the holidays will be focused on the great Yorkshire strength in LendTech. 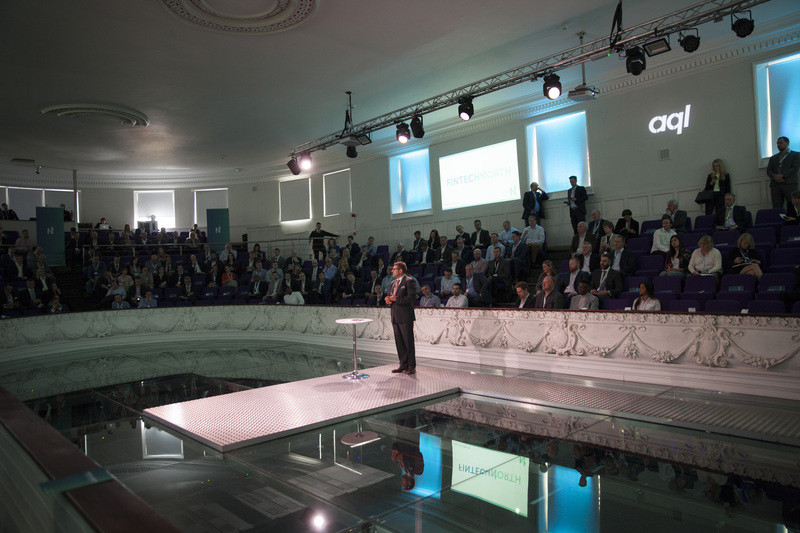 We are proud to announce our first ever FinTech North event in Harrogate. This forum will be in partnership with Harrogate Digital and Harrogate Borough council. 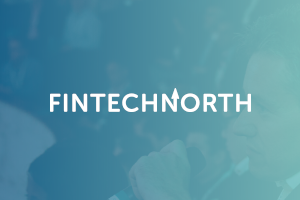 FinTech North is proud to announce its debut forum in Manchester. This event, in partnership with Network Marketing, will discuss FinTech developments and innovations in the Greater Manchester region. 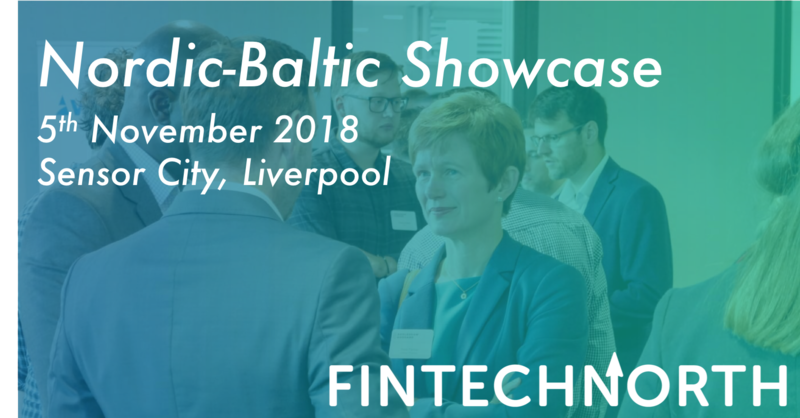 FinTech North is proud to announce the International FinTech Showcase, Liverpool. This event, in partnership with DIT and FCO and as part of a three day International Mission, will feature a pitching session from 20 international FinTech start-ups and scale-ups. 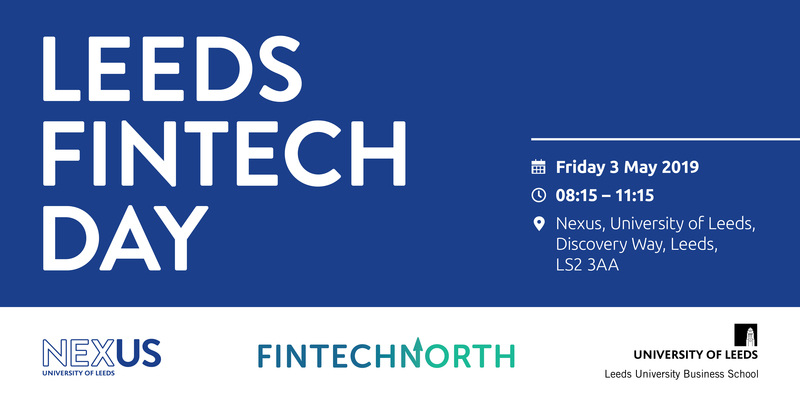 We are proud to announce FinTech North Leeds 2018 – a showcase FinTech conference as part of the Leeds Digital Festival on Thursday 26th April 2018. Following last year’s sell-out event, this all day conference aims to attract over 400 delegates from the Leeds city region for a full day conference with networking, keynote speeches, pitching sessions and interactive Q&As. 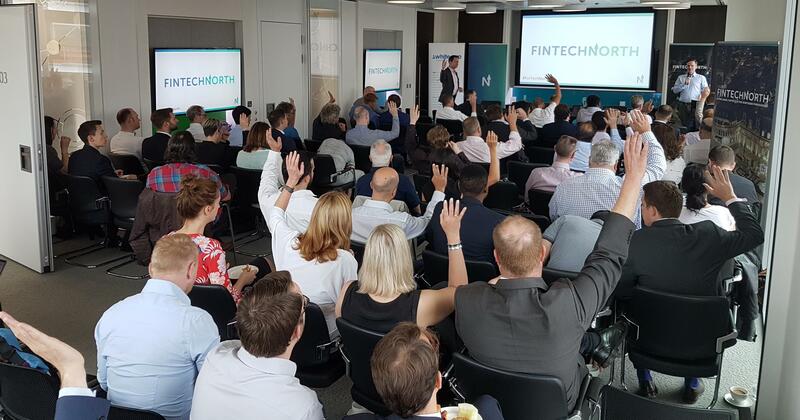 Since our launch in 2016 FinTech North has hosted 20 events across the North, attracting attendees from over 400 organisations and speakers from 12 countries. 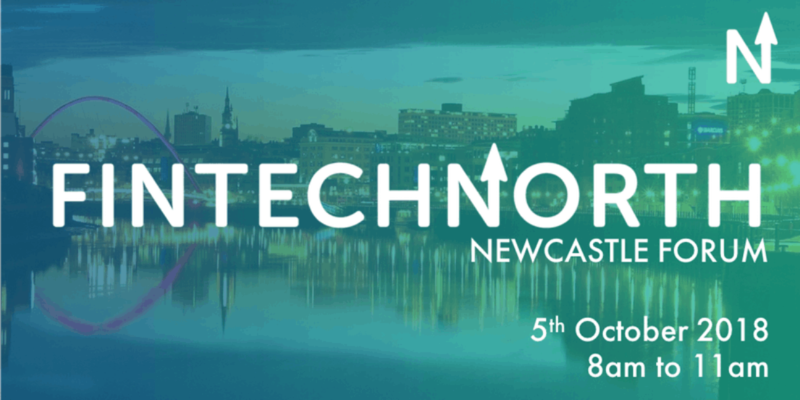 Our first ever event in Newcastle will see a set of expert speakers discuss developments in FinTech in Newcastle, the regional FinTech economy, and further afield. 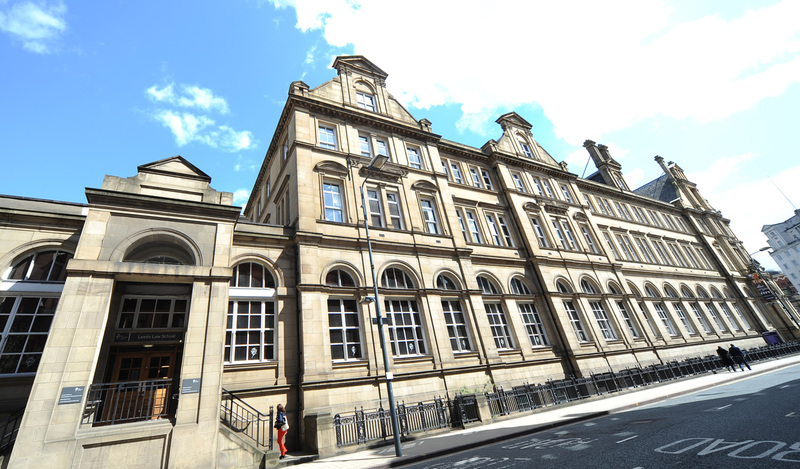 We are proud to announce our Leeds September forum, in partnership with Addleshaw Goddard. 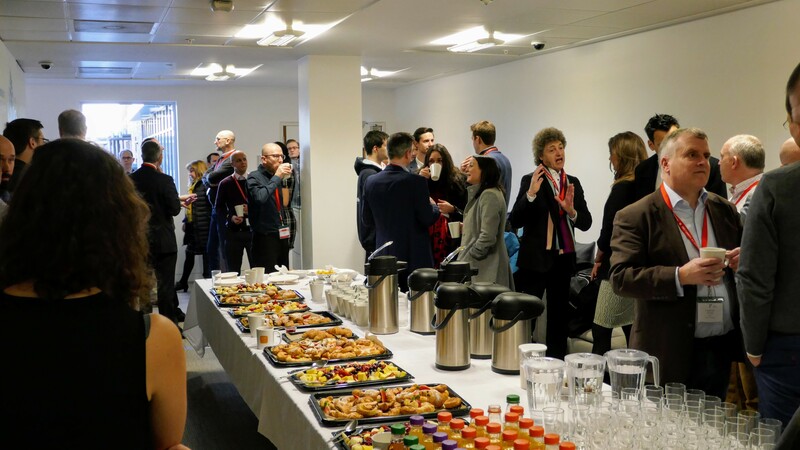 Hosted at Addleshaw Goddard, this event will feature a networking breakfast followed by a range of speakers discussing FinTech market trends, latest innovations and Addleshaw Goddard Elevate – a 12-month support programme for FinTech start ups. We are proud to announce our Leeds July Seminar, in partnership with Squire Patton Boggs. Hosted at Squire Patton Boggs, this event will feature a networking breakfast followed by keynotes from a range of speakers discussing distributed ledger technology, and its implications for different sectors. Leading Global Professional Services firm Deloitte is partnering with FinTech North to host our June Seminar in Leeds, ‘From Start-up to Scale-up, to World Beater: Growing a FinTech Business’. The Seminar will be held at Deloitte’s city centre offices where we will hear from a range of speakers including Leeds based FinTechs, Rebuilding Society and UOWN as well as Deloitte themselves who will be sharing valuable insight and support available to growing FinTech businesses. The seminar will finish with an extended panel session discussing the various challenges presenting themselves to growing FinTechs of all sizes including regulatory and compliance challenges, securing funding and the unique challenges of new start-ups. 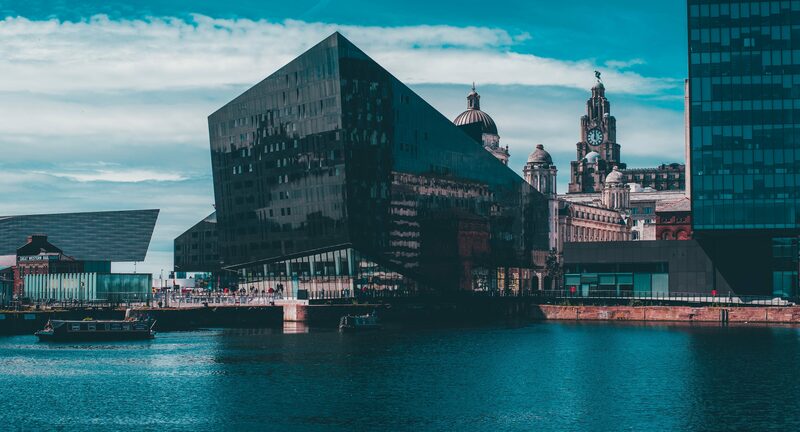 After our successful Leeds and Manchester conferences, FinTech North is coming to the historic city of Liverpool on Tuesday 12th June 2018. This will be another full day conference with keynote speeches, panel discussions and start-up pitches and will take place on the opening day of the Liverpool International Business Festival. The first two conferences in our three date Spring / Summer tour have been sold out so don’t delay in booking your tickets. Take advantage of networking opportunities with exciting start-ups and scale-ups, tech and digital leaders from across the financial services and public bodies all helping drive the FinTech sector in the Northern Powerhouse forward. We’ll hear from amongst others; The Northern Powerhouse Partnership, Innovate Finance, The CBI and Experian. As an added bonus, anyone who signs up for FinTech North Liverpool will receive free entry to the entirety of the International Business Festival spanning 9 days! We are proud to announce the debut of FinTech North Manchester 2018. 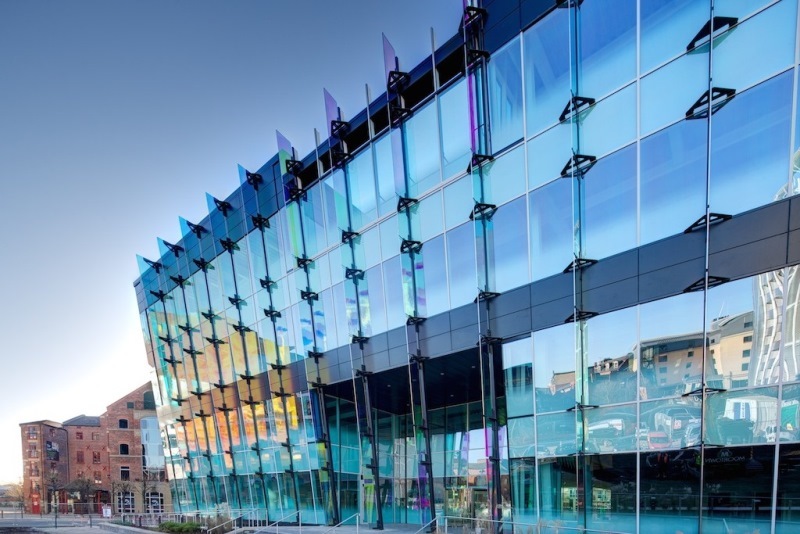 Hosted in partnership with University of Manchester, this full day conference will aim to attract 200 delegates from the Manchester region for a full day conference with networking, keynote speeches, pitching sessions and interactive Q&As. Our next seminar will take place in Leeds on Friday 18th May and will be focused on the Leeds City Region FinTech Ecosystem. This session will take on a more interactive format than usual, as we’d like to take the opportunity to gather input and opinion from the FinTech North community as part of some research that is currently being conducted by Whitecap Consulting into the Leeds City Region FinTech Ecosystem. Whitecap will present an overview of the plans for the research and the progress to date, and an interactive audience discussion will follow. 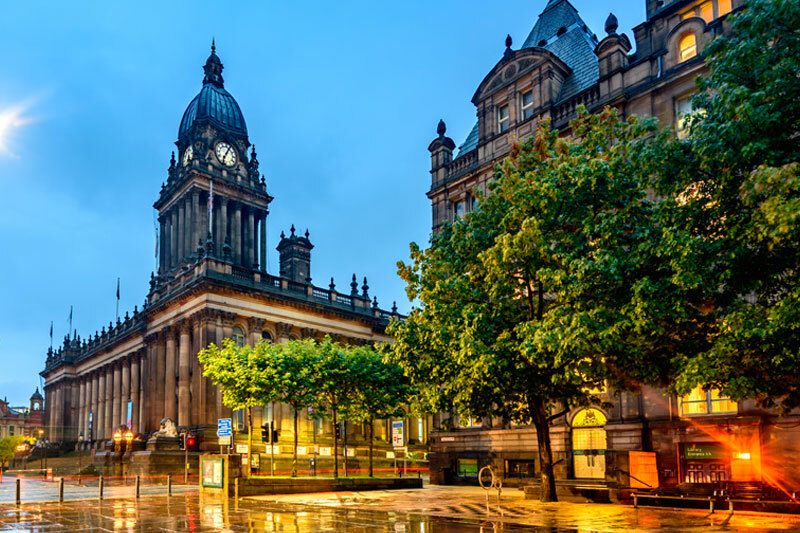 As you may be aware, at the FinTech North conference in Leeds on 26th April, Tom Riordan, Chief Executive of Leeds City Council, announced that the Council would be supporting this research. 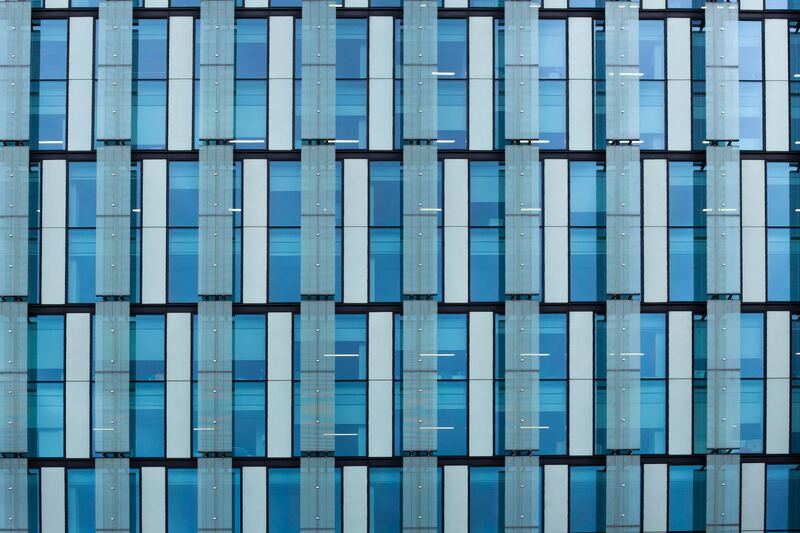 The need for the research was identified by the Leeds FinTech Steering Group, which has included of representatives from HM Treasury, Leeds City Council, Department for International Trade, Leeds City Region LEP, North Invest and FinTech North. This event is kindly hosted by People’s Holdings. Copyright © 2019 FinTech North. All rights reserved. Get in touch about opportunities to speak, host or sponsor one of our events.